With the release of the Sony Xperia 10 Plus I wasn’t sure what to expect. 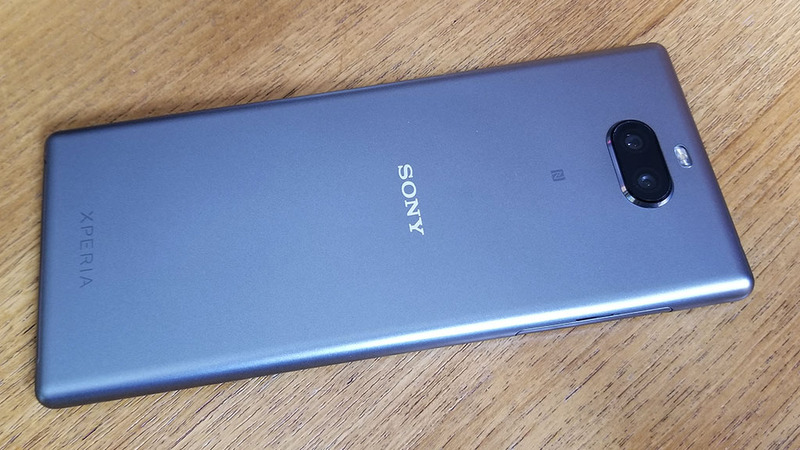 These Sony phones have been either hit or miss over the last couple of years. If your wondering if its worth buying were definitely going to get into some of its strengths and weaknesses. We will also have a video review directly below you can check out. As far as the phones design its quite long. It has a 6.5 inch lcd display that is great for watching video especially Netflix. When your playing most games however it has an issue fitting them in the correct format. You would have thought this was something they would have addressed when making the phone. I have to say though its definitely become my favorite phone for watching video. 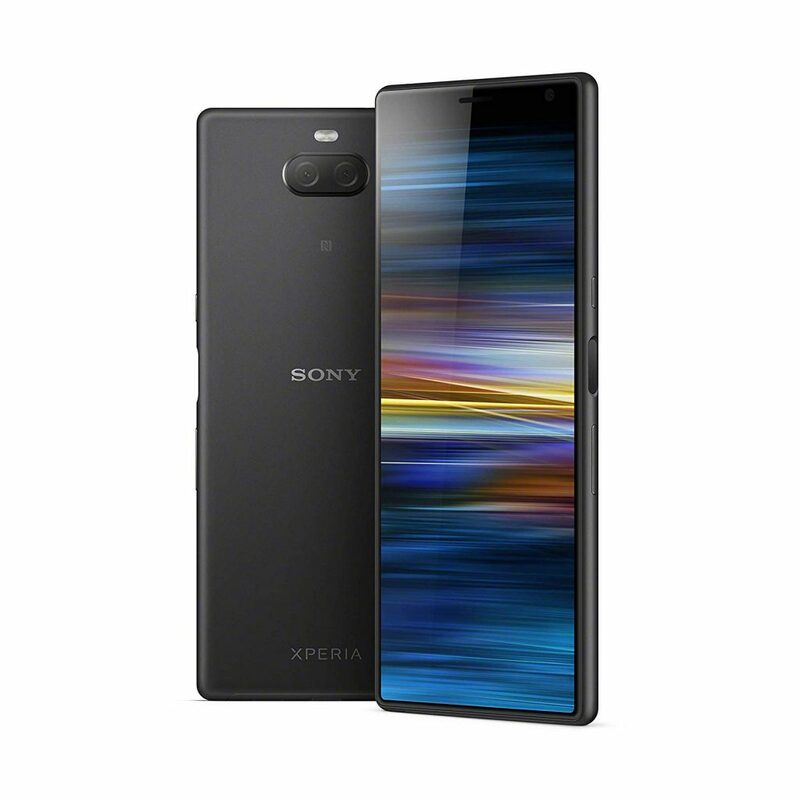 I will also say that the Sony Xperia 10 Plus is definitely worth buying if your clumsy. It has a poly carbonate backing that takes drops like a champ. Its also very easy to hold one handed for taking calls or text messaging. The camera is pretty standard for a mid range phone which is 12mp on the back and 8mp on the front. The selfie camera on here is actually quite nice if your into that kind of thing. With some closing thoughts on if we think the Sony Xperia 10 Plus is worth buying lets get into the perks. First of all this phone currently sells for around $400 brand new which is great if your on a budget. 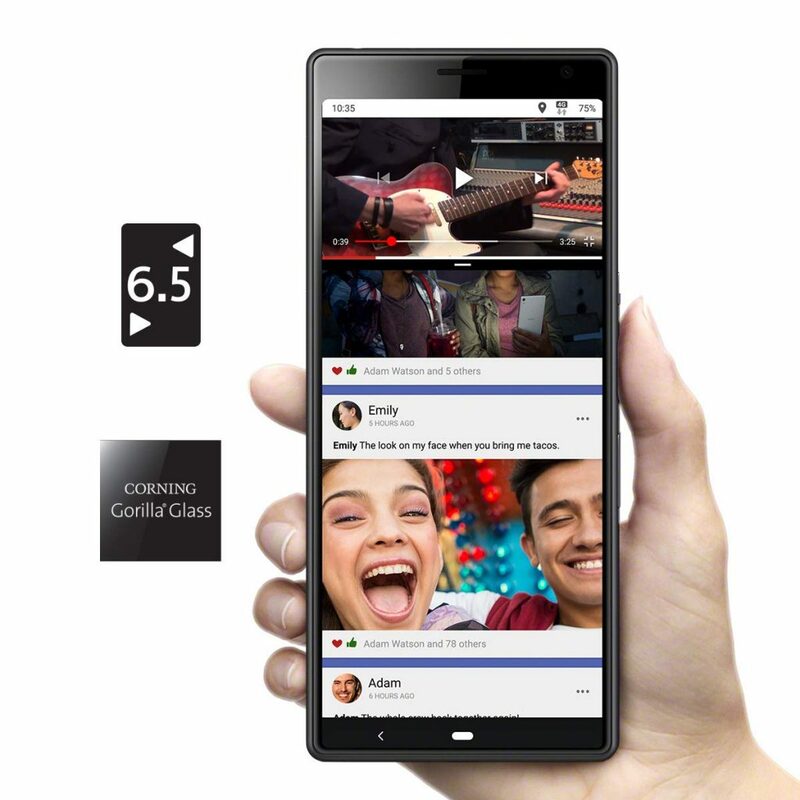 The long 6.5 inch lcd does look pretty sharp for when your watching videos. When your playing games though its a completely different story. Battery life is pretty solid which can basically get you through an entire day of use. Its also has a decent enough camera on it for shooting video and taking pictures. You can check out the latest pricing on it here.